It can be hard to be available 24/7 and deal with the communication requirements of your business. Having adequate staff and dealing with the challenges of a growing business might seem too much to handle. However, it is these details that will determine the future of your company, and you need to make sure that this future is exactly the way you have planned it to be. In order to offer great and uninterrupted communication with your clientele, it is imperative that you find the proper associates to work together. 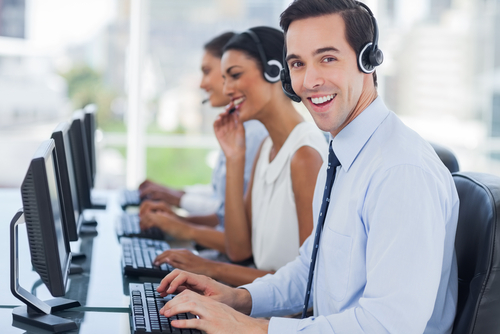 Among the top priorities is to come up with the most suitable answering service providers. 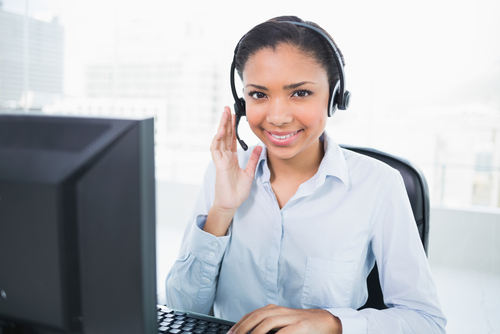 Why Should You Choose 24/7 Answering Service? One of the most important advantages of hiring an answering service provider is that the workload can be tackled with most efficiently. There are trained professionals with extensive knowledge of your business’s niche and hence you can be sure of the highest quality standards in the services provided. Without especially trained experts, you can never expect to get the maximum of your communication with clients. More than that, having a 24/7 answering service enables your company to appear larger than it may be. Even if you are a small business struggling to find its way to the top, you can come across as a reliable, well-established company. With the help and active contribution of the answering service provider, you can succeed in your goal and make the most of your business’s image. Consistency is the key to success. You should aim at providing uninterrupted communication to better assist your clients and potential clients. Having a service provider that is available 24/7 will help your business as your clients are able to reach people, no matter the time. Sometimes it is enough to have an answering service available after hours and on specific days it is imperative that you have them working overtime. Depending on your specialized needs for the day or set time period, Absent Answer can help you with taking calls at times when your staff may not be available whether you are short-staffed or after work hours. 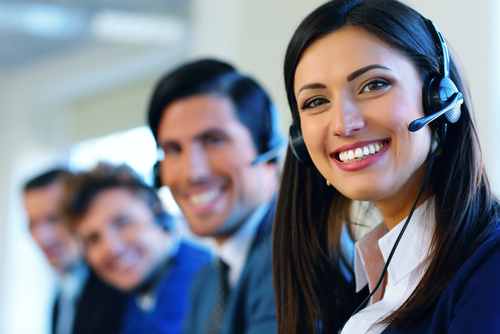 Hiring a call center can provide value to your business. If you have questions or are interested, call Absent Answer at 888-414-2405 and see how hiring a call center can help your business.